Hello! Popping in with a couple of cards that I made for a few challenges. 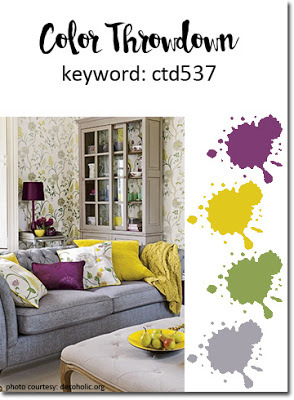 Both a spring inspired thus the reason for my blog title. 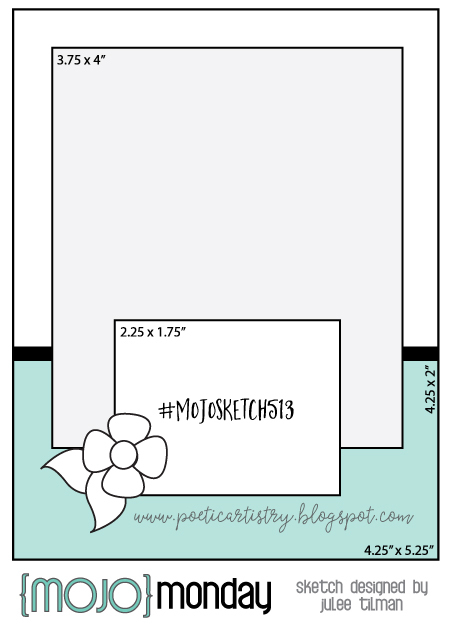 First up is a card for Freshly Made Sketches and the Simon Says Stamp Wednesday challenge. 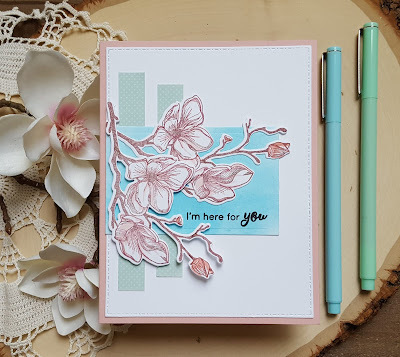 I recently purchased the Altenew Dotted Blooms stamp and die set and had been wanting to ink it up. When I saw the cherry blossoms in the inspiration photo for the Simon Says Stamp challenge it made me think of that set and so I got to work. I have to admit it was a bit of a challenge for me to line up the layering images on the flowers, but after one mess up I managed to get two relatively nice branches. I used Altenew Crisp ink in Blush for the two larger flowers and Rouge for the smaller bud. I wanted to capture the blue sky from the inspiration photo so I inked up some white cardstock with Altenew Turquoise crisp ink and then die cut it with an AJVD rectangle die. The sentiment was stamped in the corner with VersaFine CLAIR Nocturne ink. I found a light minty green patterned paper to cut my strips from and then got to layering up all the elements on a white cardstock panel that I die cut with the largest AJVD stitched dot rectangle die. The finished panel was adhered to a pink cardstock base. The second card is for the current Mojo Monday sketch challenge. 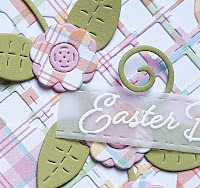 I used supplies from the Simon Says Stamp April card kit to create my card. 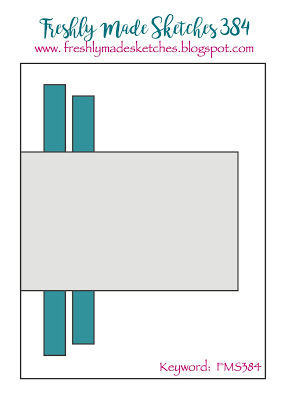 Because I'm kind of funny about having the scale right when I make a card I used my rectangle dies in a some what creative way to cut some of the elements from the sketch. It was just a matter of lining things up or shifting them one way or another. 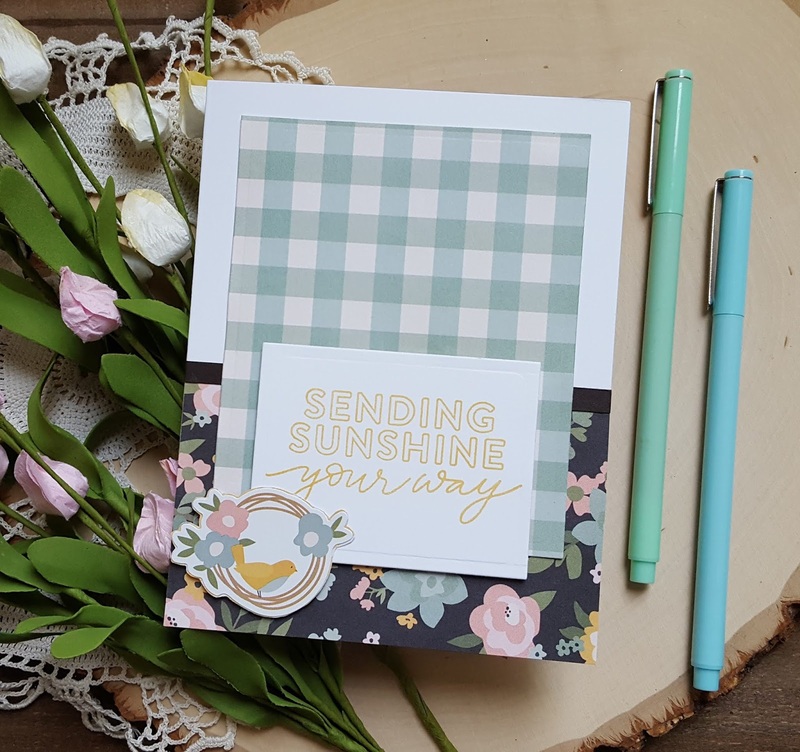 I love that pretty minty green large gingham paper from the kit and paired it with the floral piece. 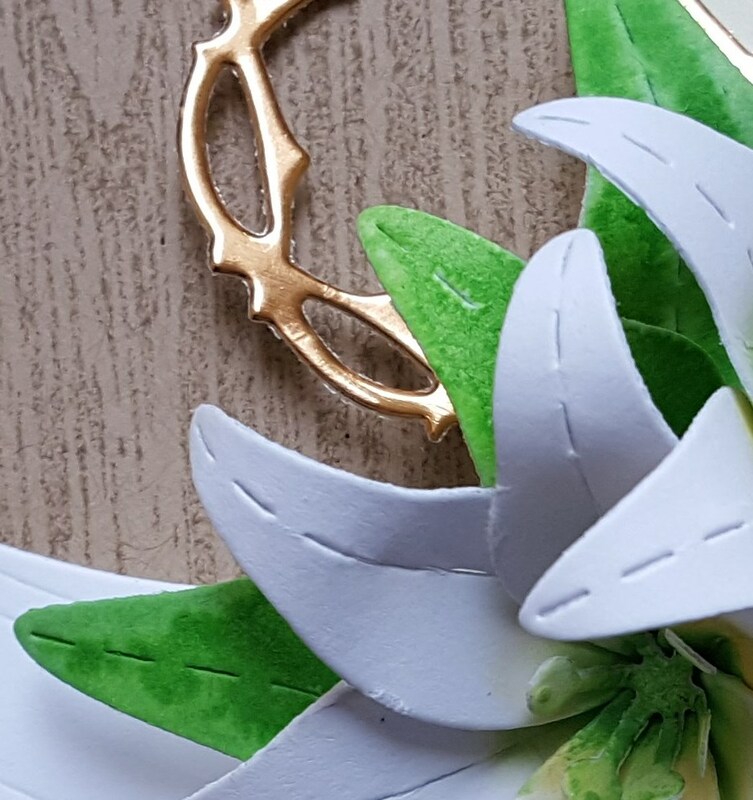 I die cut the white sentiment panel and then stamped it with a light yellow ink similar to that found in the flowers on the floral paper. I used a sticker from the kit that I adhered to a scrap of the patterned paper and then trimmed out to give it a bit more stability when I adhered it to the card front with foam dimensionals. Card #2: Cardstock: PTI white, SSS dark brown; Stamps: Simon Says Stamp; Dies: AJVD; Patterned paper: Simple Stories; Sticker: Simple Stories; Ink: Stampin Up! 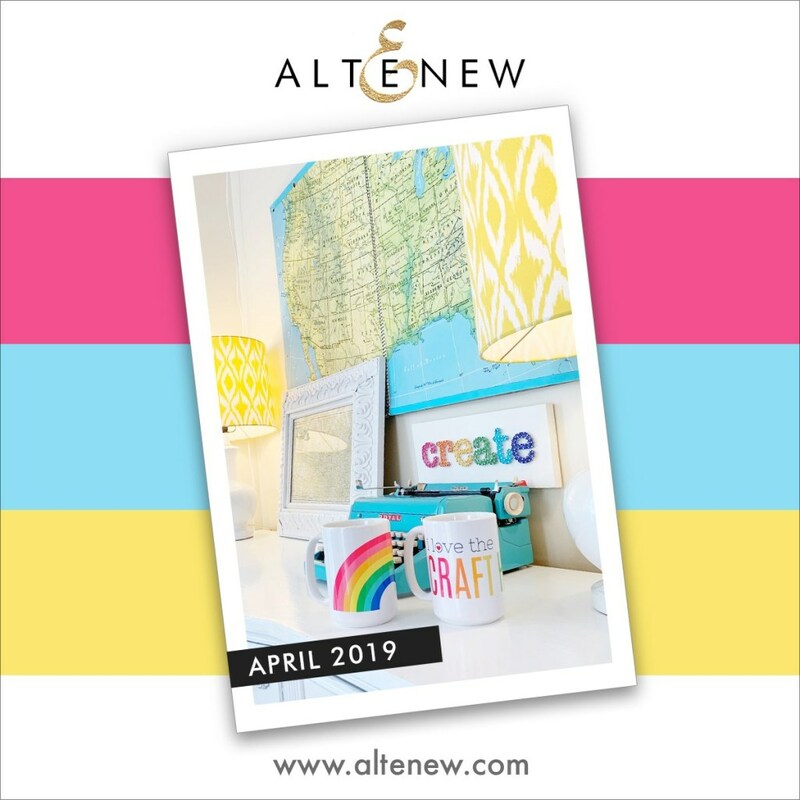 I hope you will take the time to head over to the AJVD blog to see the full project and let me know what you think. Have an awesome day! Hello! The weekend is upon us. Hope you have some fun plans. My youngest is going to be marching and trying to play the trombone in a parade tomorrow (the Jr. Daffodil parade) so that should be fun to watch! I have a couple of cards to share... one with flowers and one with balloons. 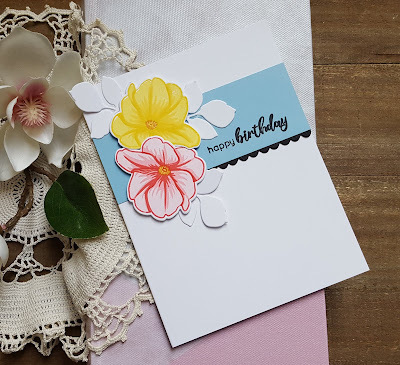 First up the flowers card. I have always loved primroses and one of my dad's favorite songs was one called Primrose Lane and so when I saw the Altenew Delicate Primroses stamp set I knew I had to get it. Finally did about a week ago and so I used that along with the colors from the Altenew April inspiration challenge and the layout from Freshly Made Sketches to create my card. I stamped two primroses using three shades of pink for one and three shades of yellow for the other. They were then die cut with their matching die. I found some cardstock in a similar blue to the color combo and cut a strip of that. I layered that with a piece of black cardstock that I die cut with a scalloped edge die and trimmed down. The strip was adhered and then I arranged the flowers so that I could determine where to stamp the sentiment (from the Altenew Dotted Flowers set). I stamped the sentiment with VersaFine CLAIR Nocturne. 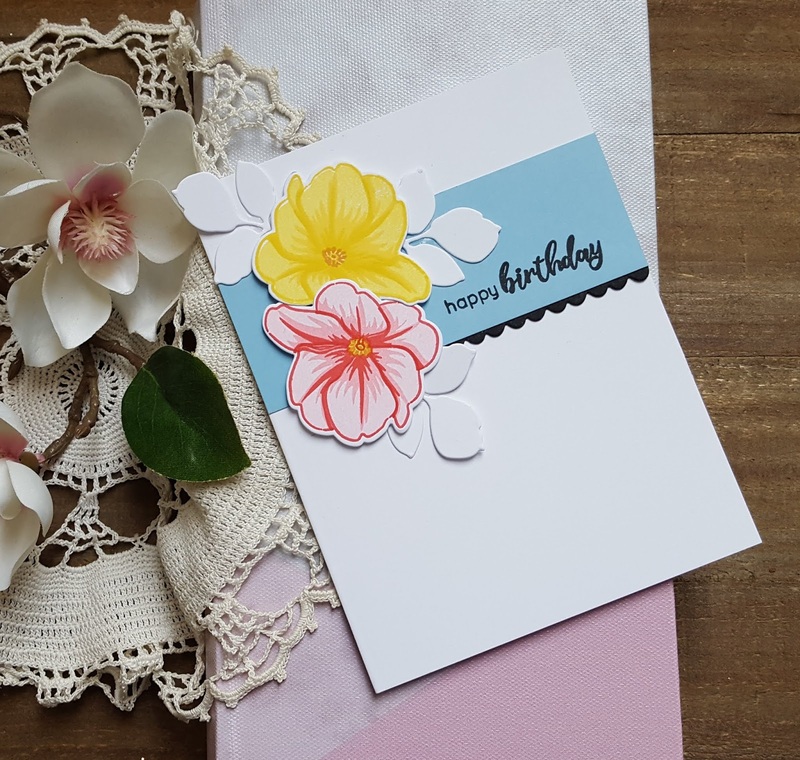 Some leaves were die cut from white cardstock using the Altenew Fantasy Florals die set and then I layered up the flowers and the leaves on the card front. 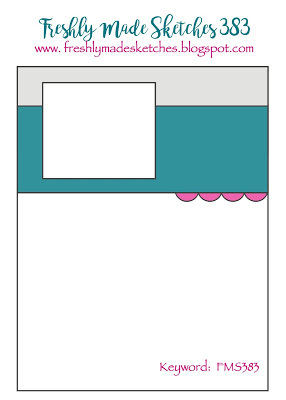 Since I did not use patterned paper on this I'm going to add this to the Simon Says Stamp Wednesday challenge, as well. 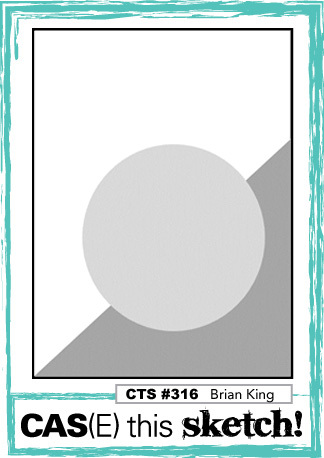 For the second card I used the color combo for the current MFT color challenge, as well as the MFT sketch challenge. I laid the sketch on it's side and used balloons for the banner elements from the sketch. 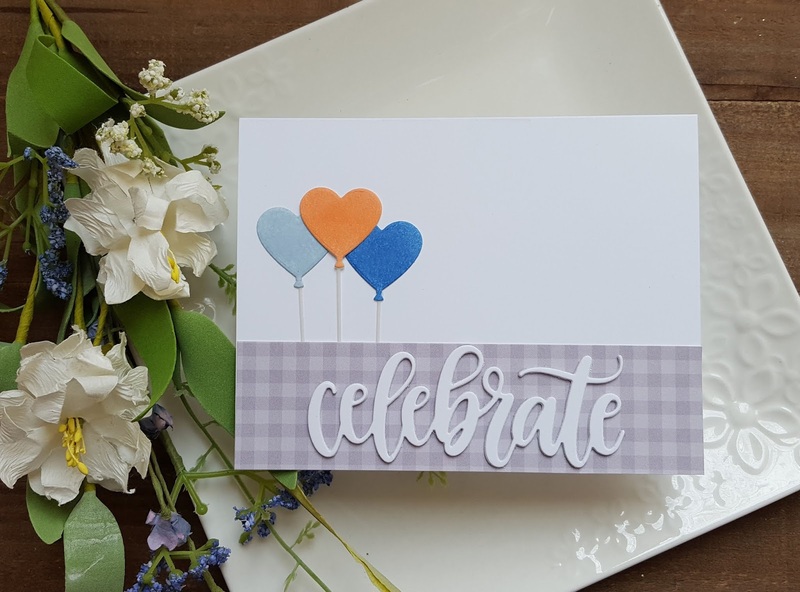 I inked up white cardstock with MFT's Blue Breeze and Cornflower inks and the die cut them using the MFT heart balloon die. The little balloon strings were die cut from vellum. I inked up white cardstock with Catherine Pooler Bellini and then die cut the final balloon. 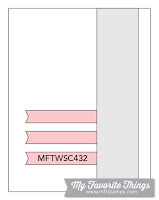 The MFT celebrate word die was cut from white cardstock three times and stacked together. 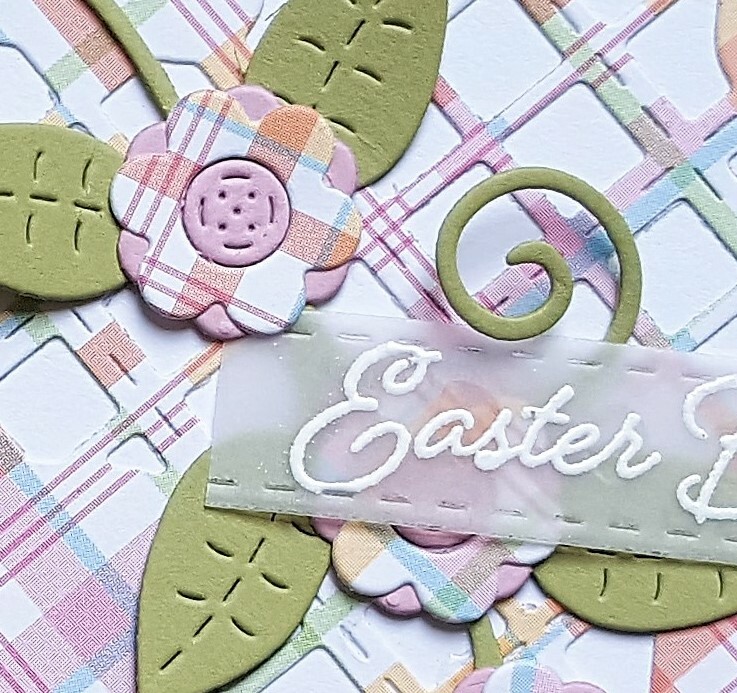 I cut a strip of gray gingham paper (from a now retired MFT 6x6 pad) and adhered that to the bottom of my card base along with the balloon strings. I then adhered the balloons and the word. Super, super simple desing. 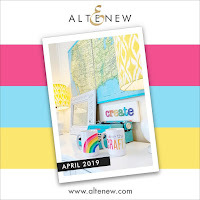 Hope you will head over to the AJVD blog to see the full project and to let me know what you think. Have a wonderful day! Hello everyone! Hope your week is going well. 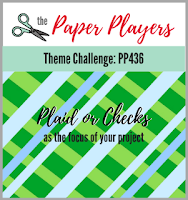 I'm popping in with a card that I made for a few challenges: the Paper Players (use plaid or checks), the Card Concept (inspiration and my card is clean and simple) and CAS(E) this Sketch (layout). When I saw the Card Concept inspiration photo it made me think of the stamp and die set that was part of the July 2017 My Monthly Hero kit. 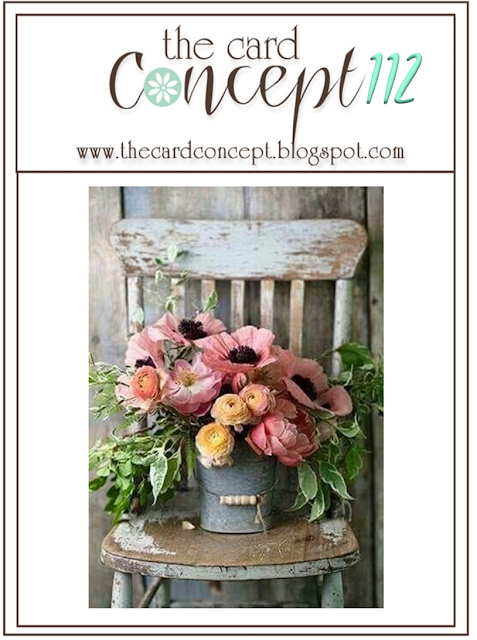 The set includes images of bunches of lavender and sweet peas as well as images of different containers. I will admit that I have only used this lovely set once (hangs head in shame) and that was along time ago! 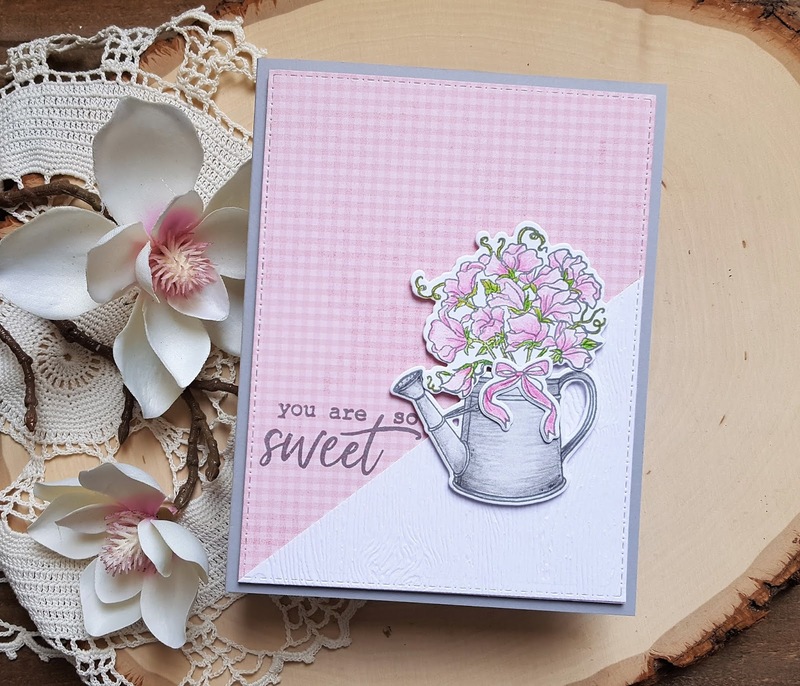 I used the sweet peas image and the image of a watering can for my card. I stamped both images using VersaFine CLAIR Morning Mist and then colored the images with Faber Castell Polychromos color pencils. Once done I die cut with the matching dies. I die cut some pink check patterned paper with the largest stitched dot rectangle die and then die cut some woodgrain cardstock with the same die. The woodgrain piece was cut on an angle and adhered it to the patterned paper panel. I adhered the two images together and then placed it on the panel so that I could determine where to place the sentiment. I removed the die cuts and then stamped the sentiment using Morning Mist ink. The image was then popped up on the panel with foam dimensionals and the panel was adhered to a light gray cardstock base. Thanks for stopping by... hope you have a wonderful day! Hello everyone! 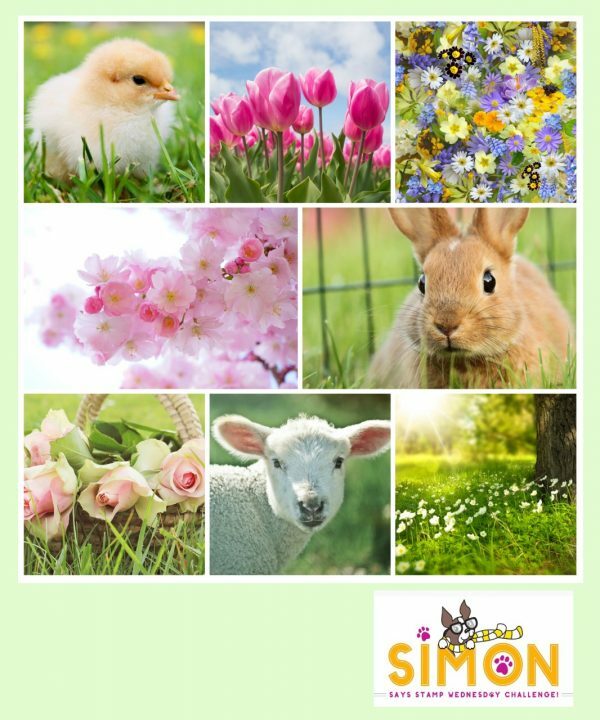 April is here and spring is in full swing! 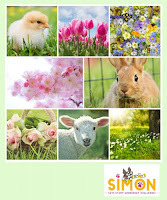 I recently receiving the April Simon Says Stamp card kit called Hello, Darling and it is so cute! 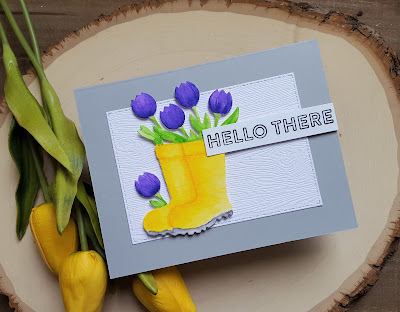 One of the things in the kit that really got me was the fun die that is a set of garden boots brimming with tulips! For my card I used the die and colored them with my ZIG clean color markers. I used the color combo from Color Throwdown and when you see the tulips in real life they do look purple, but darn it they look blue in my photo! The layout is from Freshly Made Sketches. I kept things pretty simple and just die cut some Tim Holtz distress woodgrain cardstock with a rectangle die and then adhered that to a light gray cardstock base. The boots were popped up on the panel with foam dimensionals. The sentiment is from the stamp set that is part of the April kit and to make it fit the sketch I did some simple masking with the sentiment. This is also heading to the Simon Says Stamp flickr challenge of anything goes. Can't wait to die cut the boots from patterned paper and do some paper piecing!